Finally! Vitamins that understand us girls! I'm really happy that ATC decided to send its female blogger friends with a gift bag full of healthcare supplements, the star being their latest Evening Primrose supplement. 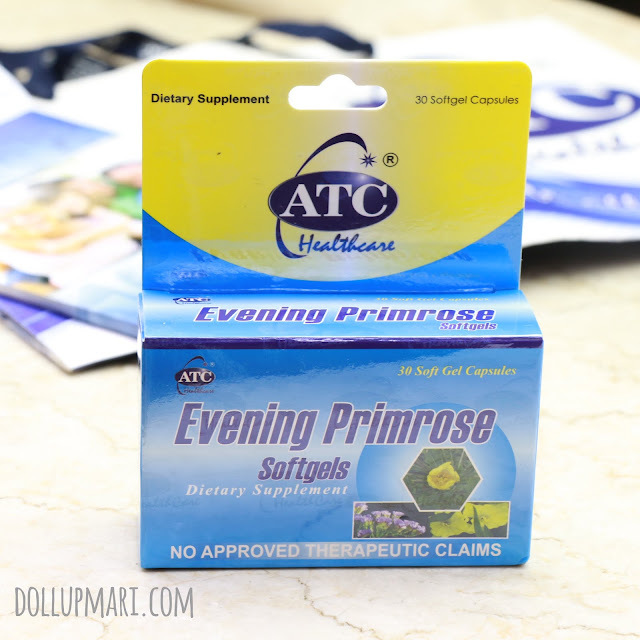 Evening Primrose is the ultimate ladies' vitamin because it helps relieve the manifestations of PMS, and also helps to alleviate hot flashes brought about by menopause. 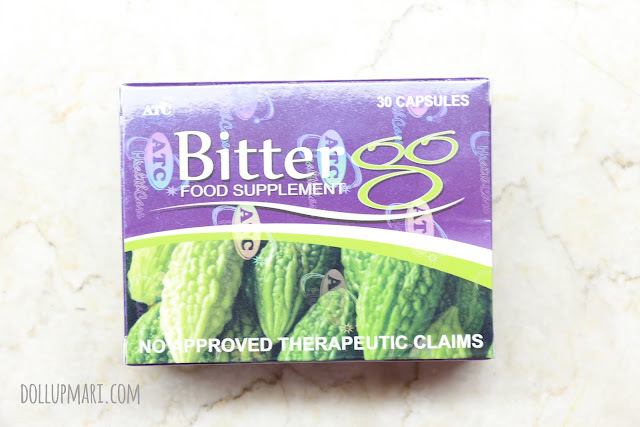 At the same time, it even makes the skin nice as it helps to curb acne breakouts as well as aid in the reduction of the manifestations of eczema and dermatitis. 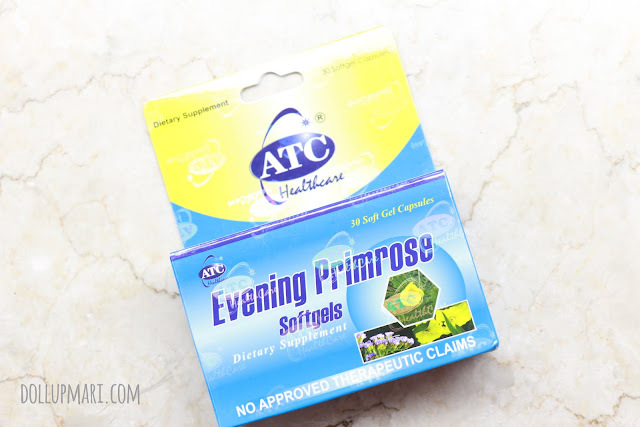 This is why with ATC's Evening Primrose, girls can run the world and reach for their dreams because all those womanly problems won't be there to stop them! 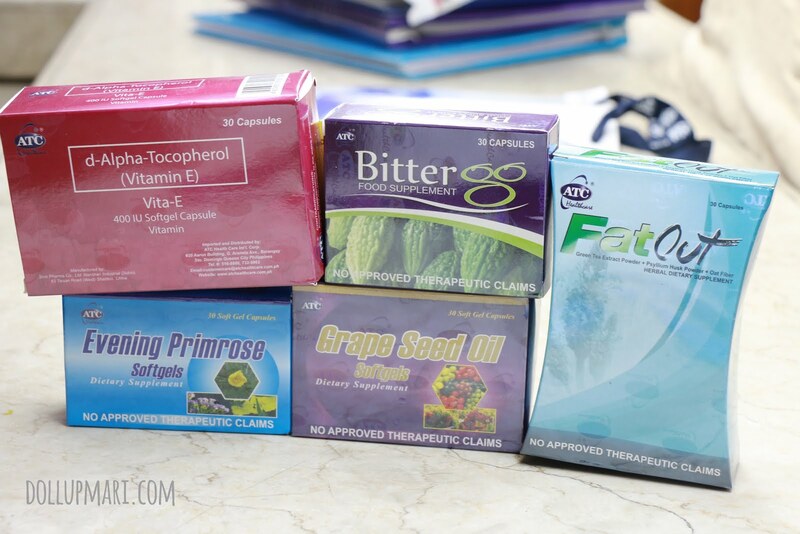 It was also so nice of them to send other supplements that are very relevant to girls. 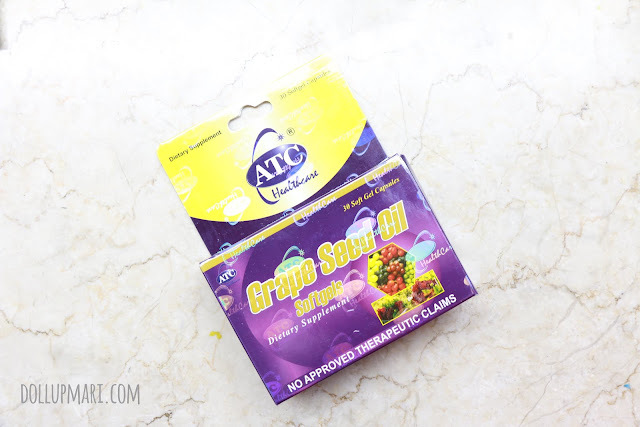 For one, they send Grape Seed oil which is advisable for having a great glow. They also sent BitterGo bitter gourd supplements to keep blood sugar at bay. Very relevant for sweet tooths like me hahaha. 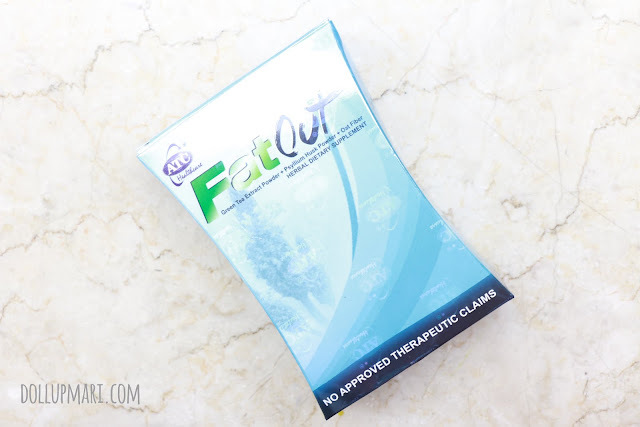 An even more relevant gift is this box of FatOut slimming dietary supplement made with Psyllium Husk, Green Tea Extracts and Oat Fibers. 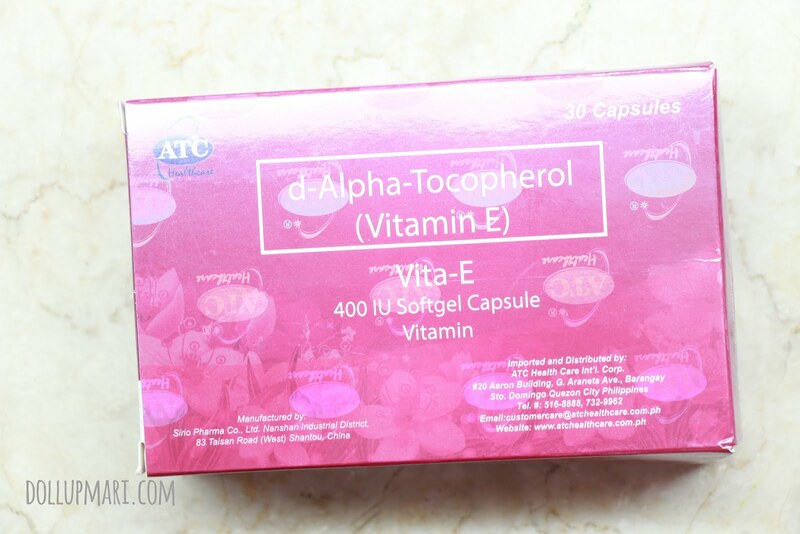 They also sent me one of the most popular supplements for giving the "glow" with their Vitamin E softgels. This is also realy nifty as a hair mask or face mask when the need arises. Or apply it together with body cream on really dry areas on the body to moisturize deeply. And of course, here's the wonderful Evening Primrose they sent. They also sent a booklet with a description of their portfolio and the purposes of their food supplements. 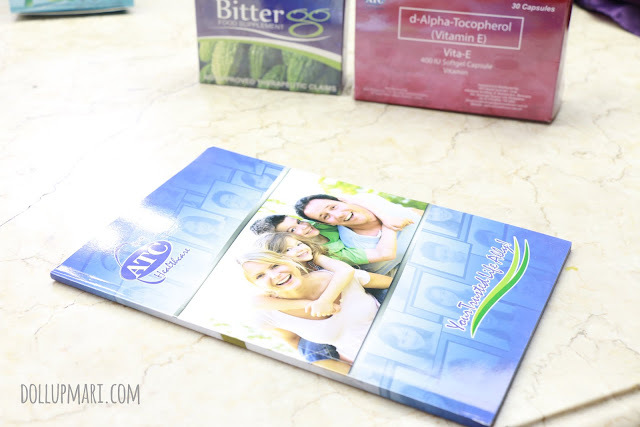 I'll definitely be taking time to read this to learn more about the products they sent. 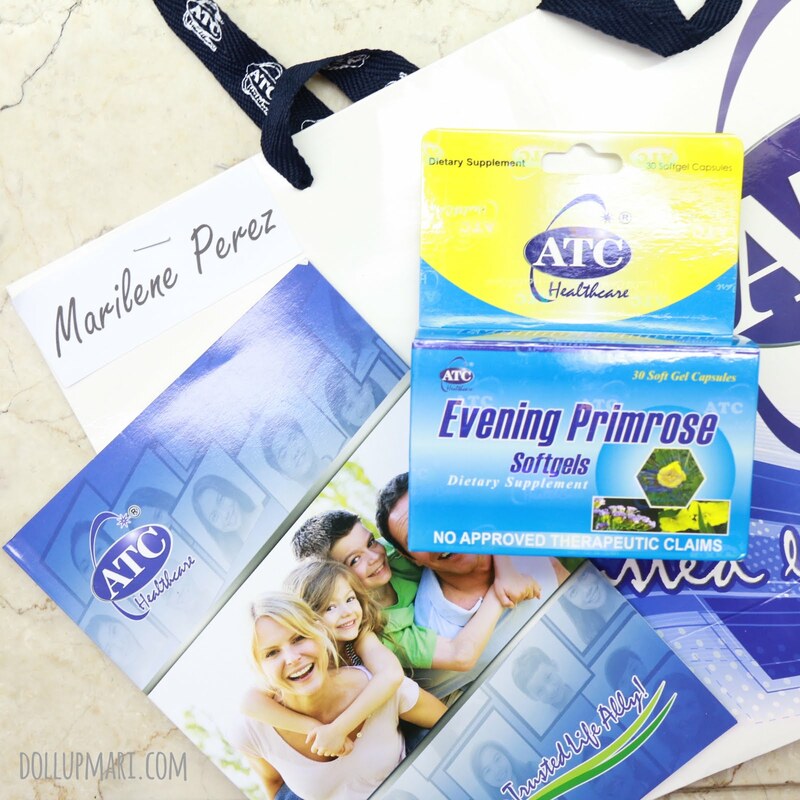 For those who are interested to try ATC's products out, you can get them at Mercury Drugstores and at leading drugstores nationwide. As for the Evening Primrose, each softgel costs Php6.00 SRP nationwide.